Drive your bike,unleash your inner passion for extreme sports. 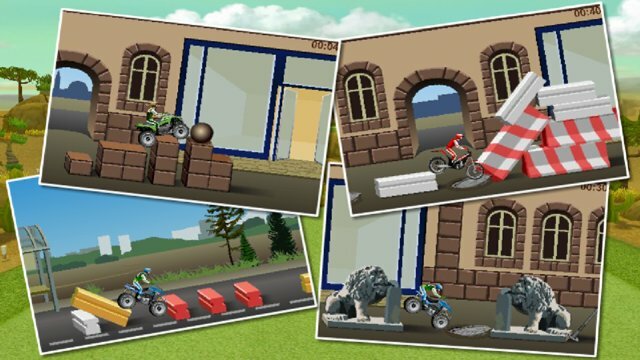 This is an exciting and totally free bike racing game! 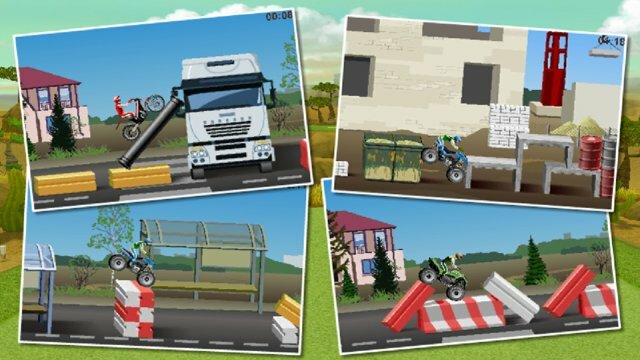 Drive your bike crossing all the obstacles as soon as possible. Don't fall down to the ground!